Potomje is a village with most famous Dingač wine. For easier access to the Dingač area, the local wine producers excavated a 400 m long tunnel, entirely by hands, in 1976. You will be stunned by the view that breaks as soon as you get to the other side. 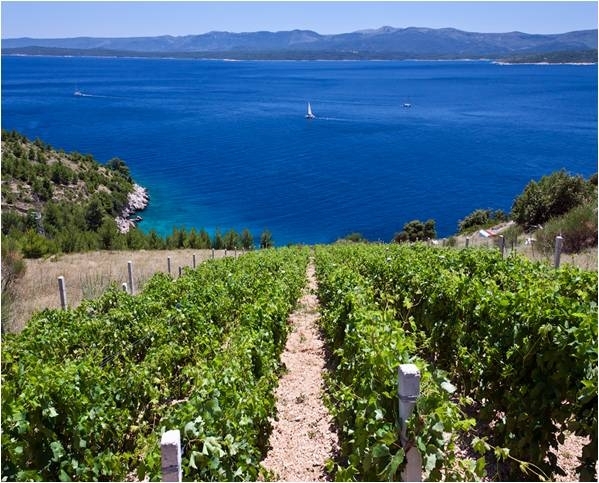 You can see fantastic panorama of Mljet and Korčula, with all the small islands. 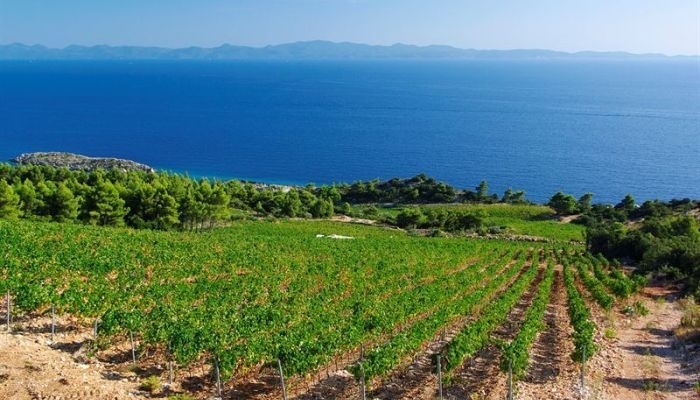 Wine from Croatia’s first underwater winery is proving to be a hit around the world. 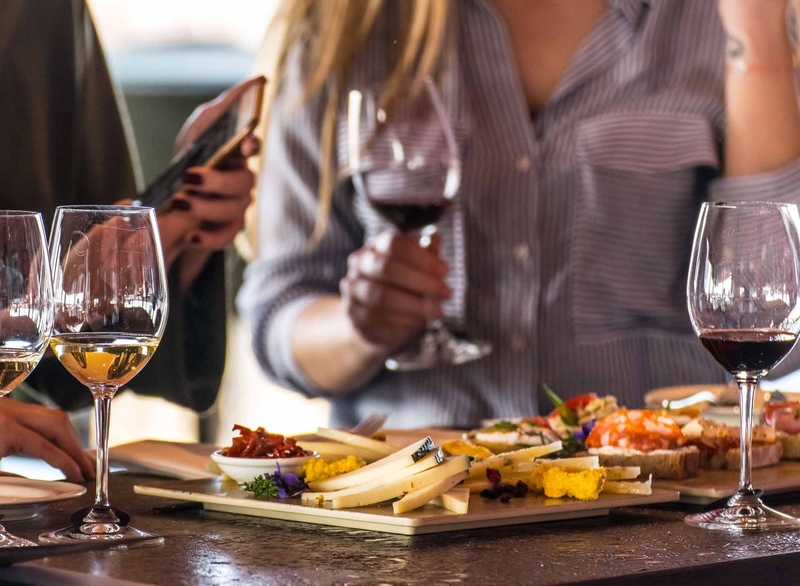 Edivo winery, which is located in Drače on the Pelješac peninsula in southern Dalmatia, made international news recently when it opened the first underwater winery in Croatia. Also we’ll taste some of the world class oysters.